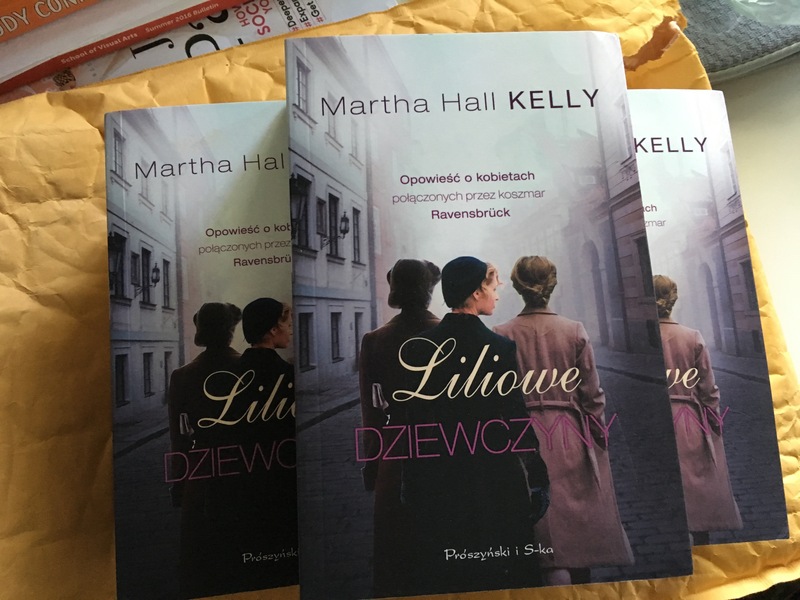 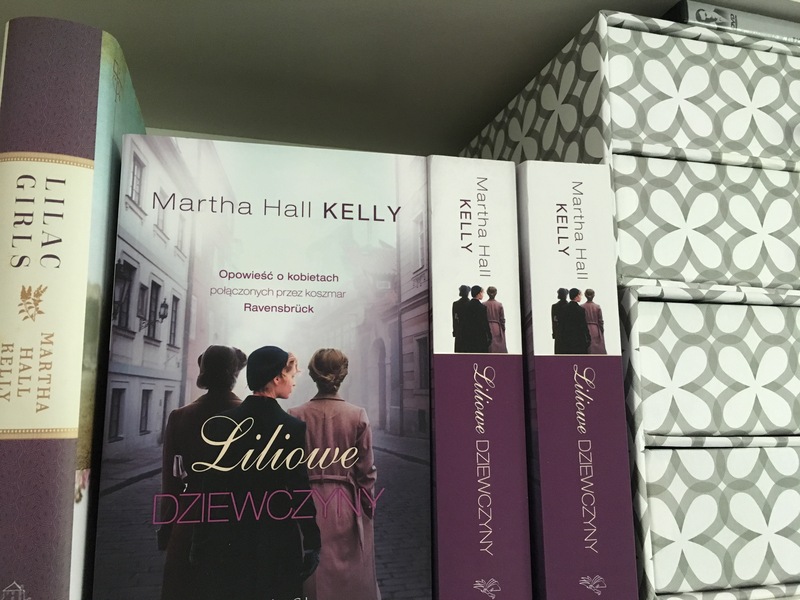 So excited to see this package on my doorstep this morning, full of Polish copies of Lilac Girls. 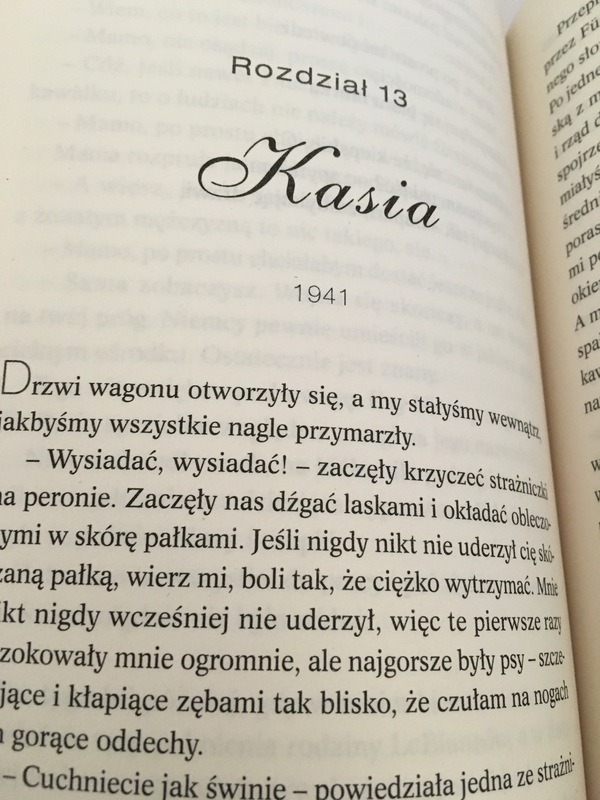 Publisher Poszynski i S-ka did a lovely job with it. 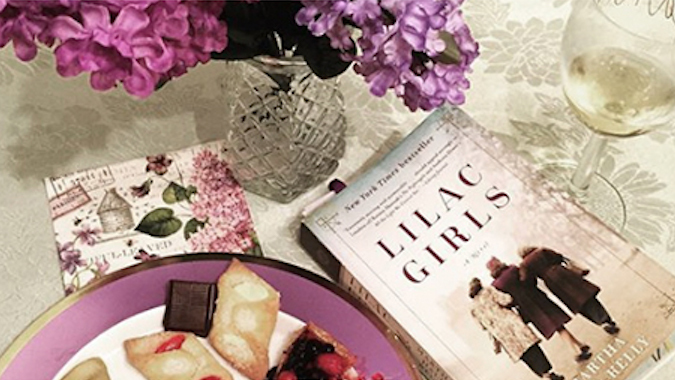 Love how purple my book shelves are becoming!